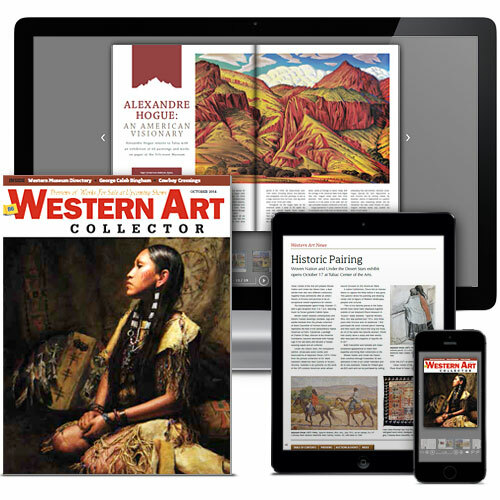 This form is for people who wish to subscribe to Western Art Collector and do not already have an account. 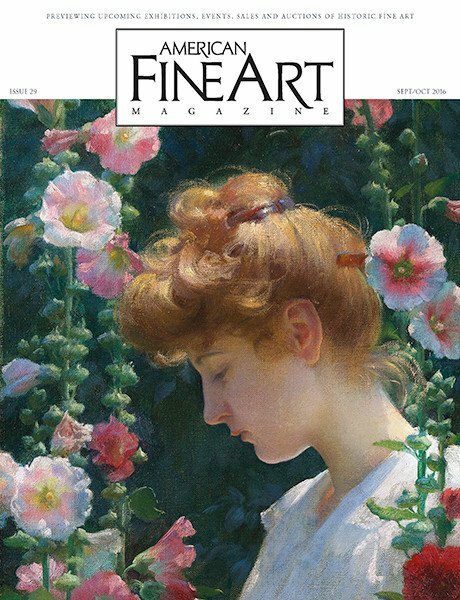 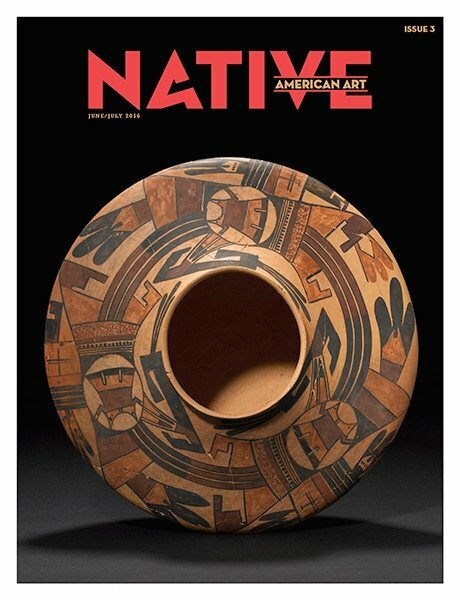 Subscribers to Western Art Collector (Monthly) will also receive a 1 year subscription to Native American Art (Bimonthly). 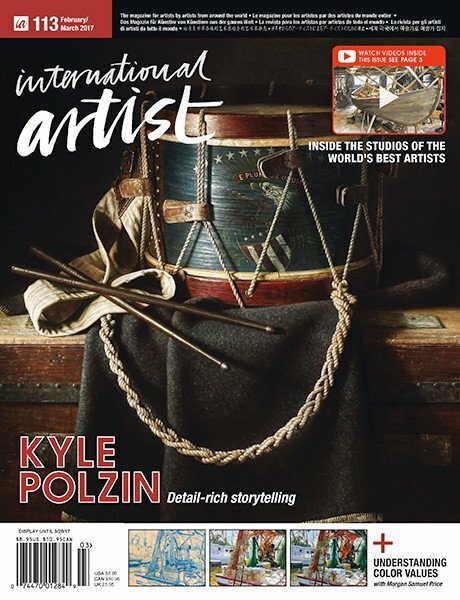 Get 12 issues of the digital magazine! 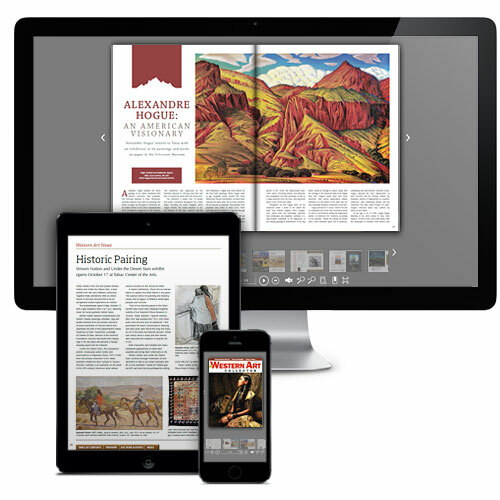 If any time during the period of your subscription, you are unhappy for any reason whatsoever, you can cancel for a full refund on all unmailed copies — no questions asked!